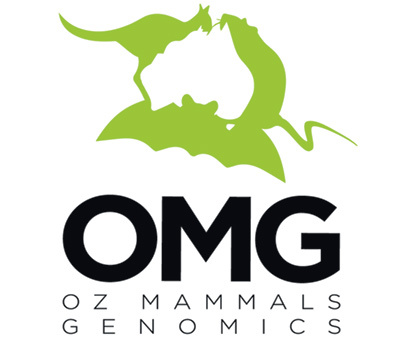 All methods, data generated and analytical workflows for the Oz Mammals Genomics initiative activities will become publicly accessible after a period of mediated access for consortium members.  The requirements for access and use of the data, as well as appropriate acknowledgements in communications that arise from the initiative consortium’s work are defined in the Data policy and Communication policy . Data portal access to primary and processed sequence data with associated contextual metadata. Data access is available to consortium members only at this stage – please contact the OMG Project Manager or the relevant project lead if you would like to learn more or are interested in collaboration.